We all know that LinkedIn is the most popular online professional network and it’s potential if utilised correctly. Creating an effective, well-connected (which doesn’t necessarily mean large) profile can lead to new connections, an improved personal brand or even a new career. Making mistakes or trying to game the system can have the complete opposite effect and leave you out in the virtual cold. 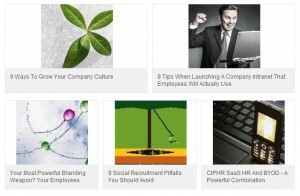 Here’s some do’s and dont’s of LinkedIn etiquette. Your profile is the first thing that people will see, their first impression of you. Making sure that it contains relevant and up to date information is key to a successful online image and personal brand. Proof read your profile, checking for spelling mistakes and grammatical errors, when creating or updating any information. Using keywords relevant to your industry and job role within your summary will help people to find you for the right terms. 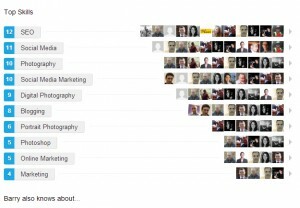 Your profile summary should be about what you do, not simply your job title. This will let people know what you have to offer as opposed to simply the title you have been assigned by management or the business. Listing the headlines of what you offer your current employer (and potentially a new employer) is much better than stating a generic job title. 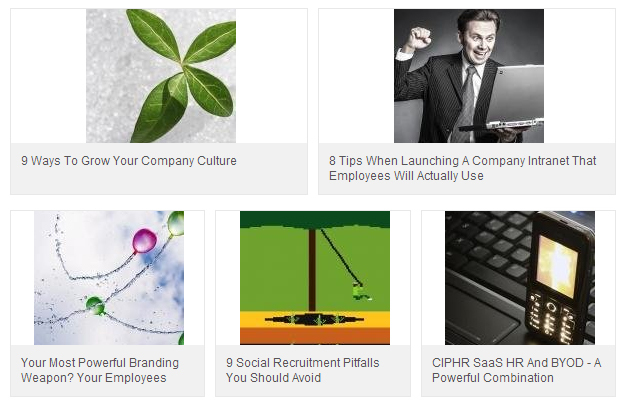 Imagery is known to improve engagement and attract more interaction, LinkedIn is no different. By linking certain external sources or gaining recommendations you’ll also gain the advantage of added visual elements on your profile. Add links to external articles you’ve written and upload relevant files. By adding links to your profile, LinkedIn automatically picks up imagery included in the target URL and uses this as a feature image. You can add multiple links and build a library of some of your best work, for each position on your profile. I believe that endorsements are all too easy to assign. LinkedIn encourages bulk endorsing and the value of such an ‘award’ is greatly reduced when it’s as easy to give as a Facebook ‘like’. Much more valuable, in my opinion, are recommendations. By taking the time to write a recommendation, your connection has shown that they truly believe what they are writing about you. More information can be included such as WHY they are recommending you. It’s fine to ask your connections for a recommendation but don’t use the default message to ask, customise it and show that you’ve taken some time over the request. As with all social channels, interacting in groups and with other users updates will lead to new contacts, improved relationships with existing contacts and greater visibility to other users with similar interests, both personally and professionally. Comment on other users updates to encourage conversation with both that contact and their contacts that you may not currently know. 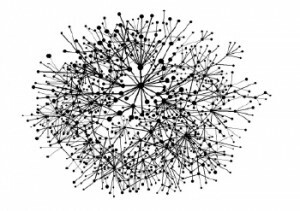 I’ve read an article on a well-known website which says that you should have no less than 500 connections. To get to this number they encourage you to contact old school friends, ex colleagues and pretty much anyone that you’ve ever met, to build a large but ultimately pointless number of connected LinkedIn users. The logic behind this is that you look popular and will have a large amount of people who will endorse and recommend you. What you’ll actually end up with is a large percentage of connections that you’ll never meet or engage with again, have no professional connection with and have no concern regarding what you’re doing. They won’t want to take the time to recommend you and probably wouldn’t know what to recommend you for as you’ve not spoken to them is such a long time. Anyone who believes that a large number of irrelevant connections is always better than a smaller number of quality people is misguided and most people are wise to this on LinkedIn anyway. N.B. InMaps will visually illustrate your network. LinkedIn offers the ability for you to change your default profile URL to one which is a bit more palatable and easier to remember. You can change the URL by editing your profile and clicking on the ‘edit’ link next to the URL just under your profile image. If you have your own website, maybe a portfolio or blog, you can connect this to LinkedIn by adding the relevant URL to your profile (available when editing) or by adding a LinkedIn badge/widget to your personal site. Adding you site to your profile is not only a great way to encourage more traffic to your site, but also displays what you are up to outside of the professional network. 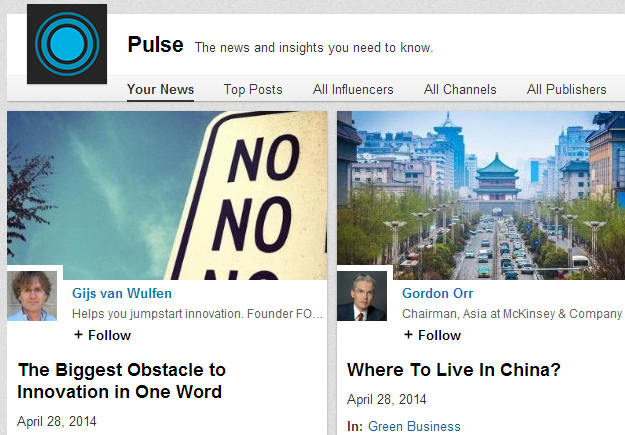 LinkedIn Pulse is a resource of influential users of the network and their updates. This is a great way to stay current with industry news as well as interesting updates regarding topics of interest. It’s also a great resource which you can reshare and discuss with your connections. LinkedIn allows you to easily convert your profile to a PDF document which makes it very easy to attach to your personal website, email etc. This should not be used instead of a CV/resume as it’s not one, but it’s useful none the less. You may have a connection that consistently posts updates irrelevant to you. You can mute these by hovering over the top right of their update and clicking ‘Hide’. This does not remove the connection and they’ll be unaware you’ve muted their posts, very useful if you have a cluttered content stream. As I mentioned above, where contacts are concerned “quality beats quantity”. Spamming everyone you’ve ever known is annoying and pointless, don’t waste your time (and everyone else’s). There’s an argument that the more contacts you have, the more visible you’ll be in searches, however it’s up to you as to which one is more important! Spamming your contacts news feeds with endless updates is a surefire way to reduce the size of your network. No one wants to be inundated with updates from one person and may ‘unconnect’ with you as a result. It’s also highly unlikely that you’ll have enough quality content to be able to maintain the frequency of updates for long. Remember that posting to your timeline, and then to open groups will mean that everyone you are connected to will see BOTH updates. If your activity settings are set to show it, posting to 4 open groups and once to your timeline means 5 identical posts show on your connections feed. Pretty obvious but being nasty on any network is not a great strategy, especially when on a professional network. If you disagree then that’s fine, just discuss sensibly and politely, with justification. Simply put – DON’T include words like ‘Jedi’, ‘wizard’ or ‘ninja’ in your profile. You’re none of these and it doesn’t sound professional. 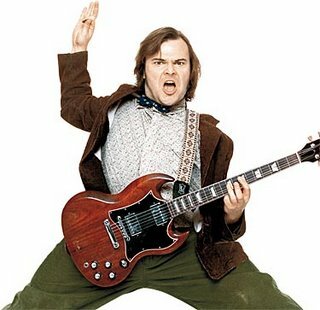 Neither does ‘rock star’ or ‘killer’! These words are often used without justification and simply don’t look or sound professional. Not having a profile image is not acceptable. Using a cartoon version of yourself is fine on Facebook, not on LinkedIn. Potential employers don’t care what you look like as an animation, and neither should you. Similarly, use an image of you, and just you, not you with a bunch of friends or your pet dog. 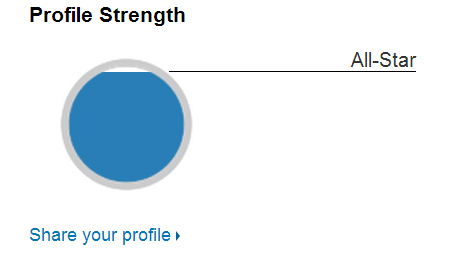 Again, obvious, LinkedIn even lets you know how well you’ve completed your profile. Don’t leave sections incomplete or blank if there’s information that you can add. When setting up your profile, allow enough time to complete it to an acceptable level, the same goes for updating your information. It’s also important to make sure that changes you make to your account that aren’t important enough to publish to all your contacts are turned off in the notifications area. Making sure that you familiarise yourself with, and review these settings should be included in your workflow. Security setting can be found under the ‘Account & Settings’ section in LinkedIn. A little trick when viewing others profiles is that you can show as ‘anonymous’ rather than your full name etc. You can change your security settings to make you viewing anonymous, once you have completed your surveillance you can switch it back again. In your settings, under ‘Profile Settings’ select ‘Select what others see when you’ve viewed their profile’ to change your visibility. This is useful when viewing potential candidates or someone who works for a competitor. As always, let us know if you have any further tips for using LinkedIn.